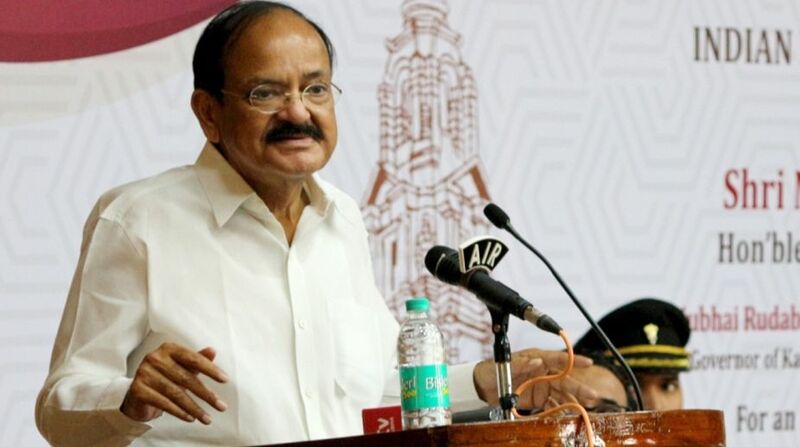 Opposition parties have sent a letter to Rajya Sabha chairperson M Venkaiah Naidu stating that the government was “murdering democracy” in the Upper House by not letting them speak, the Trinamool Congress said on Tuesday. “We have raised our concern over the way the Upper House is been run. As a first step we are writing to the chairperson of the Rajya Sabha. We have said that the government is murdering democracy in the House by not letting the opposition speak,” Trinamool Congress leader Derek O’Brien told PTI. The letter was signed by the Congress, the Trinamool Congress, Left parties and other opposition parties. The Trinamool Congress had today given notice to the Rajya Sabha chairperson on the issue of constitutional authorities overstepping their limits. It alleged that Naidu did not allow its member to speak and adjourned the House. “We know that the chairperson has the discretion power. But even the Supreme Court has many a times said the power should be used sparingly and not randomly. In a democracy even the voice of the opposition is heard. All opposition parties have agreed on this. We have written to the chairperson jointly,” said Trinamool leader Sukhendu Sekhar Roy. Opposition parties have decided to chalk out their strategy and “take up their issue to the next level” if their demands are not met, party leaders said.